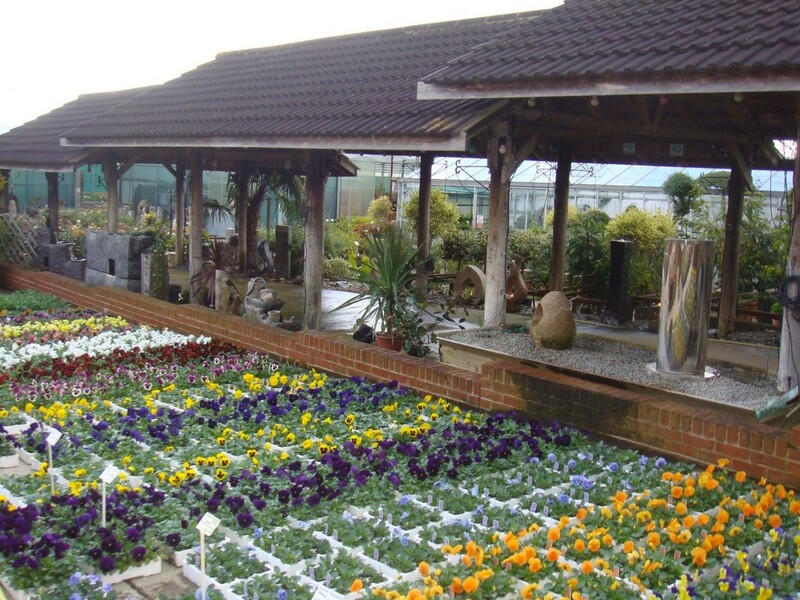 About Us... Based in Northumberland, Wylam nurseries offers quality garden centres services in Northumberland. 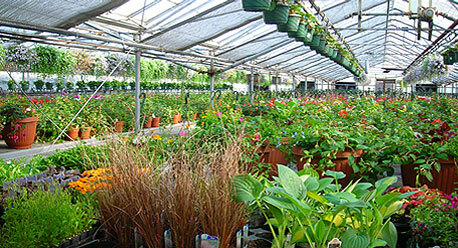 We specialise in garden centres services and pride ourselves on the quality of our services. More Information... 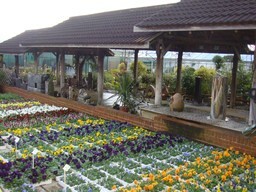 Thank you for looking at our listing - we hope it has been useful in your search for a suitable garden centres. 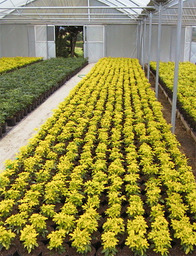 Why not telephone or e-mail today for more information - we look forward to hearing from you. When you get in touch, please tell us that you found us on this site.